If you’ve updated your mydlink Lite app recently you may have noticed a (very noticeable) new button and you might be wondering just what it does. 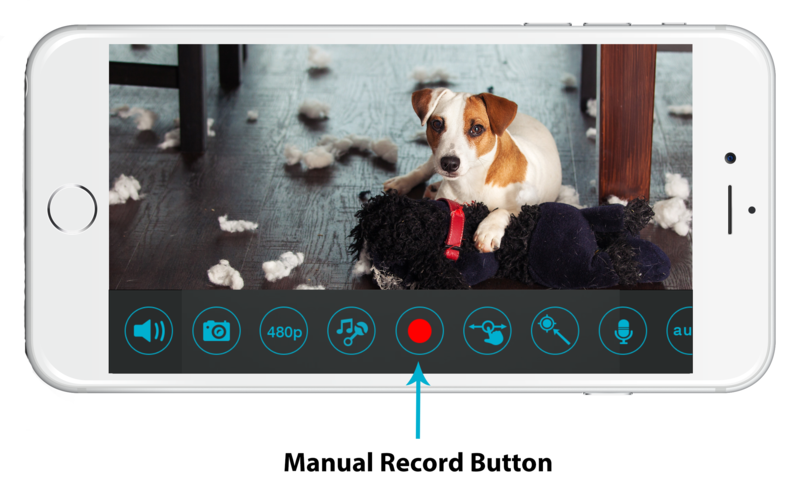 Well, we’d like to introduce Manual Recording! With manual recording you can record and save live video clips, up to two minutes long, directly from the mydlink Lite app to your phone or tablet. With this new feature you can easily capture any fun, cute, odd or scary moments you see via the app and easily share with friends and family. BONUS: For a chance to win a new D-Link HD Wi-Fi Camera (DCS-936L) share your clips with us, every month we’ll choose one lucky winner! Enter below. 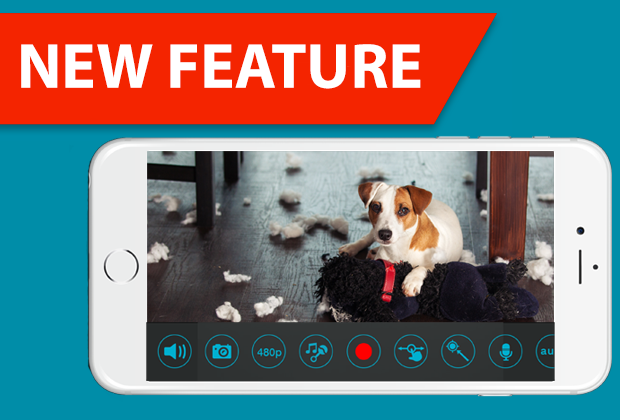 Share a Video, Win a Wi-Fi Camera!